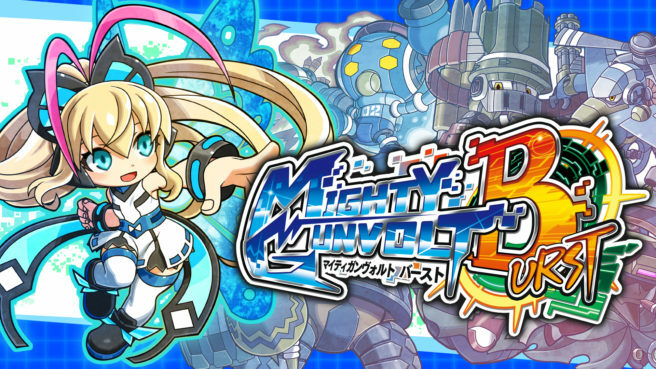 Call isn’t the only new character in Mighty Gunvolt Burst. Joule has been added in Japan as new DLC, with the western release following shortly. We’ve got some footage of the character below.